Have you got budding pilots amongst your growing kids? Do they have a desire to take to the air? Now it’s easy to let them live out their dream with our range of lightweight, compact and versatile drones with a price range for all pockets and variations to suit all kids. 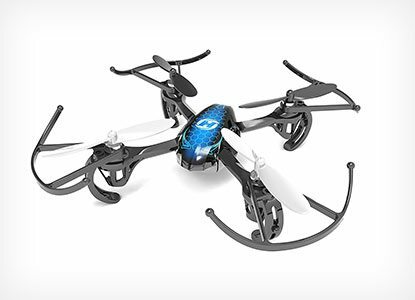 Big time flying fun in a tiny package, mini drones are the perfect way to take off and soar for the whole family! Even inside the living room can be the perfect airport with these miniature flyers! Take to the skies and race your friends with the best of the best. 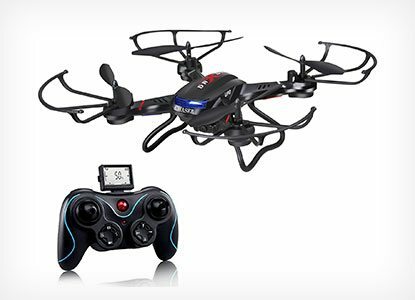 Whether you’re just discovering your wings or you’re a seasoned professional, you’ll find the perfect racing drone for you within this list.